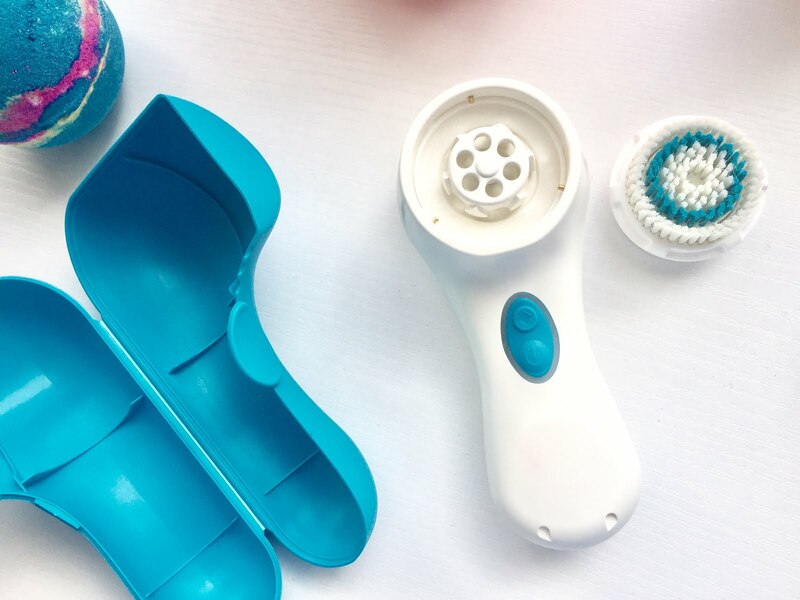 In today's post I'm going to be reviewing the Clarisonic Mia 2 device for all of you! 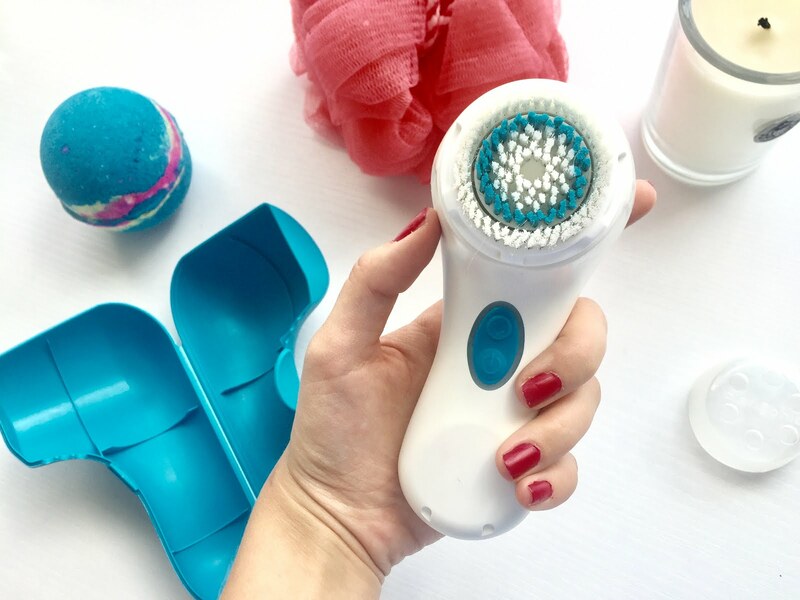 In case you didn't know, the Clarisonic Mia 2 is a sonic facial cleansing brush that claims to clean your skin 6x better than hands alone. I've had the first model, the Clarisonic Mia, for a few years and I absolutely loved it, so when the chance came for me to try out and review the newest model, I was pumped! FTC disclosure: This is a sponsored post in partnership with Clarisonic and Her Campus media. All words and opinions are my own. Since Clarisonic devices are the #1 most recommended skin cleansing device by dermatologists in the U.S, and I've always had problem skin, I thought it was worth a shot to see if it could make a difference in my skin. My skin problems include acne, oiliness, and hyper pigmentation from acne scars. I tried out the device for three weeks. I'm going to break my review down into three different sections: device features, how to use it, and my skin after testing it. 1. Remove your eye makeup. 2. Apply your choice of cleanser to moistened skin or onto dampened device brush head. 3. Press the power button on device to turn it on. 3. Choose the speed you want by pressing the button located above the power button. 4. Get to cleansing! Move the Clarisonic around your face with circular motions starting with one section, not pressing too hard into the skin. The timer will pulse when it's time to move onto another section of your face. You should concentrate on four different sections of your face: one cheek, the other cheek, the forehead, and then the nose and chin. 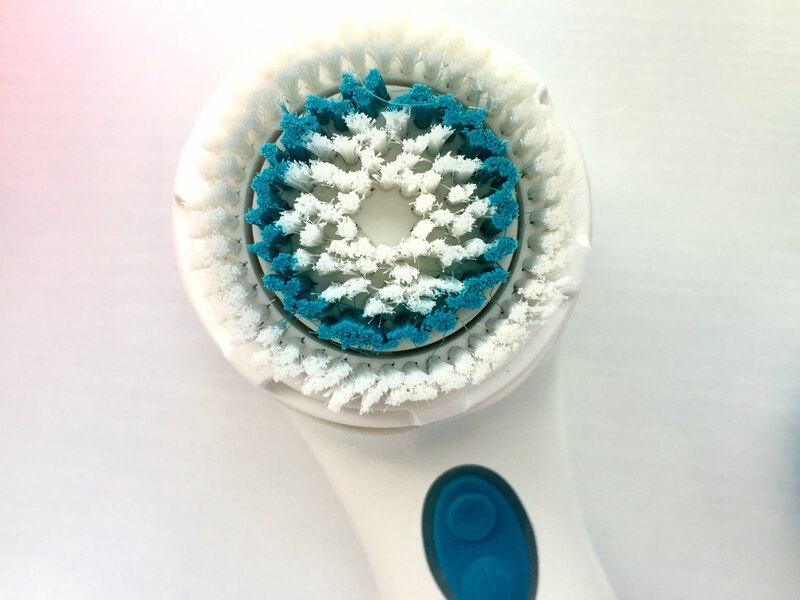 Note: if you're going to use an exfoliating cleanser with the Clarisonic, make sure it is one that has smooth, rounded exfoliating particles and not jagged particles (like shell). I think this is a great device. It left my skin feeling incredibly clean and polished after using it. I notice that when I wash my face without using the Clarisonic Mia 2 and then follow with a toner there is still makeup on my cotton round after wiping my face, whereas if I do use the device and follow with a toner, there's never a trace of makeup on my cotton round. That in itself proves that the device cleanses better than just using my hands. It's important to realize that you might experience breakouts in the first week of using it because it's purging your skin of impurities, so ride that out and it should clear up. I think the greatest benefit of this device is just the fact that it leaves your skin incredibly clean, which in turn helps other skin issues. This device did not make my acne go away completely. I still get breakouts. I'm still oily. 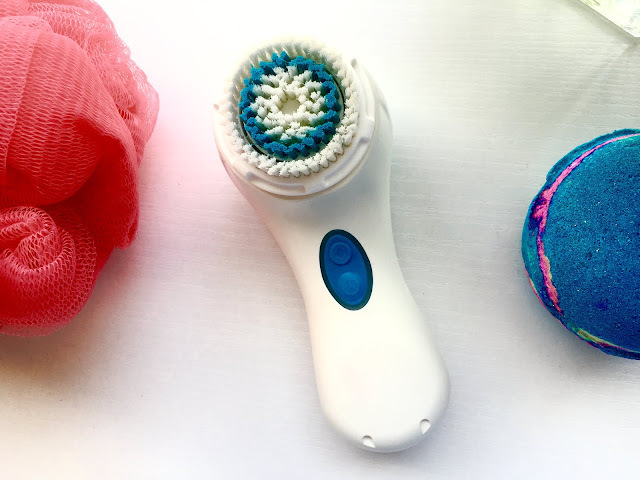 When I first tried out the original Clarisonic, I went in with an expectation that it would make my acne go away completely, which was not the case for me (I have hormonal acne). I'm not saying that doesn't have the capability of being someone's acne solution, but I wouldn't recommend buying this device purely as an acne solution. 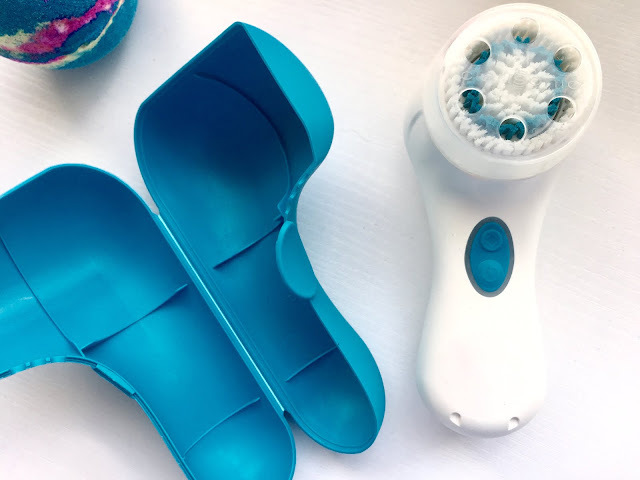 Instead, look at this device as a great way to make sure your skin gets super clean and your pores get cleared gently and without irritation, even if your skin is super sensitive. It's so convenient and easy to use, and in my opinion a great investment. I also think this device would be a fantastic gift. I received the original Mia device for my birthday a few years ago and loved it, so I would definitely think anyone would love getting the Mia 2 as a gift for their birthday or for the upcoming holiday season. As someone who absolutely loves makeup, I know that my makeup only looks as good as the skin it's on, so skin care and great skin care devices are a top priority, and I am so glad to have had the Mia and now the Mia 2 to keep my skin in great shape. 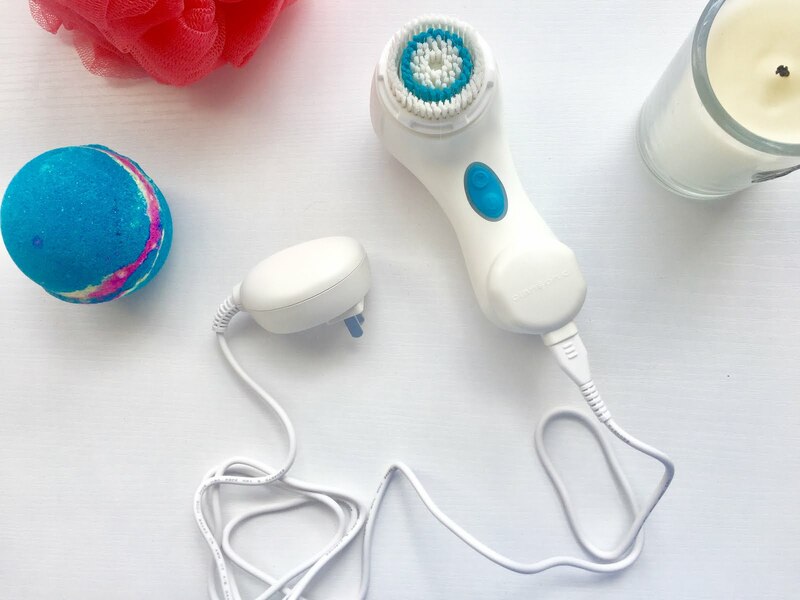 And, right now through October 31st, you can use the code HERCAMPUS to receive 15% off your Clarisonic purchase! I hope all of you are having great Octobers, stay tuned for more posts soon!